One of the issues that many property owners in the North West and North Wales may encounter is the simple fact that their approach to regular maintenance is sporadic and only addresses an issue after it occurs. 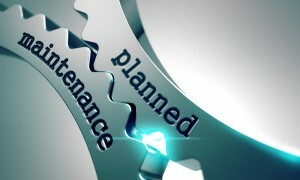 Still, there are often occasions when regularly scheduled planned maintenance may not be enough. Perhaps an industrial lathe suddenly breaks down. A fault in a refrigeration system can threaten to destroy the inventory of a local produce supplier. The roof of a hotel may develop leaks after a torrential rainstorm. 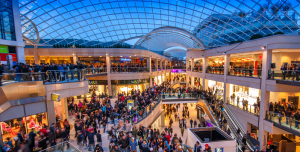 In all of these situations, ACT Maintenance realises that reactive maintenance is required to allow a property to return to normal functionality. However, little will be accomplished should a response not be seamlessly organised, immediate and effective. There is little use in offering a reactive building maintenance service should this system not be able to cope with the changing demands of our customers. Therefore, we have developed a proprietary approach that allows us to respond immediately through the use of integrated email, phone and electronic incident log systems. The end result is an unparalleled ability to address any reactive maintenance situation with an efficiency and clarity that is conducive to achieving tangible results. Also, our professional technicians are now able to receive their daily work orders remotely through the use of modern smartphone technology. Therefore, we have all but eliminated the need for employees to physically travel to a central office before heading out to complete any planned maintenance task or reactive solution. Not only does this eliminate much of the paperwork involved, but this further streamlines our response time; giving us the ability to address complex tasks with an unsurpassed efficiency. 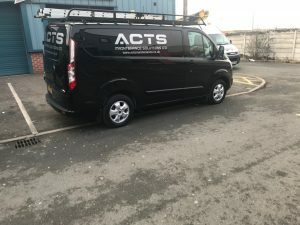 As the demands of reactive building maintenance continue to evolve, ACT Maintenance will likewise adapt to changing situations and technological innovation; allowing us to provide our customers with a reliable solution for any property maintenance requirement.